Recommended dishes: When available, The Baked Meat Loaf; The Cuban Panini: and the gigantic burgers in sizes from one to fifty pounds. 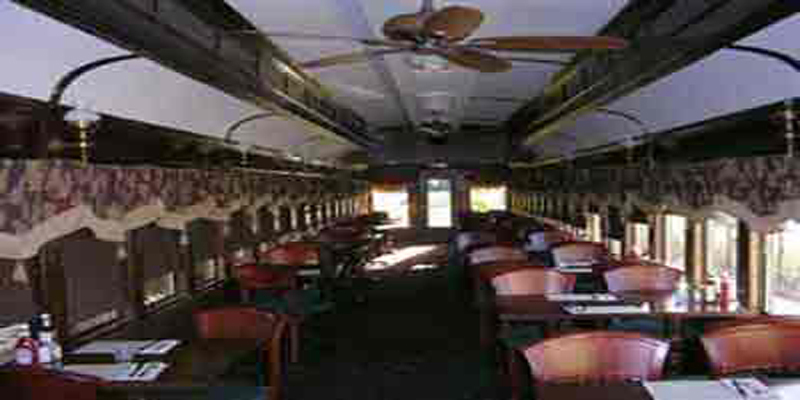 The Clinton Station Diner is a large multi-room diner with unique train themed attractions. The diner sets itself apart from other modern American diners with it's throwback circa 1927, railroad car attached to the main building for an olde time dining experience. There are several areas for dining. Other dining options include sitting at the full service bar while having a drink with your meal or at the traditional diner counter for quick service. In addition to the throw back rail car dining experience, the Clinton Station is known for it's gigantic Mt. Olympus 50 lb burger. The challenge is If five people can eat this burger within three hours .... it's free! other lesser challenges include The 7 lb Burger --- finish it in three hours by yourself or in 1 1/2 hours with a friend and it;s free. Or try the 3 lb Burger --- finish it in two hours by yourself or in 45 minutes with a friend and it's free. Just in the mood for a huge burger without the stress of a challenge, try 2 lb Burger or the 1 lb Burgers. As with most modern American diners, they offer a salad bar and a large selection of house made pastries and desserts. 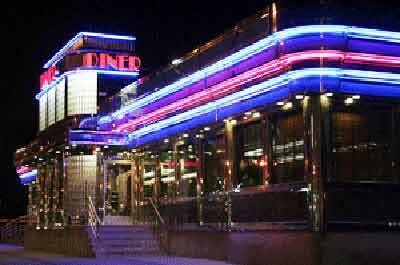 In true diner operation, The Clinton Station Diner is open 365 days/week. 24 hours/day. 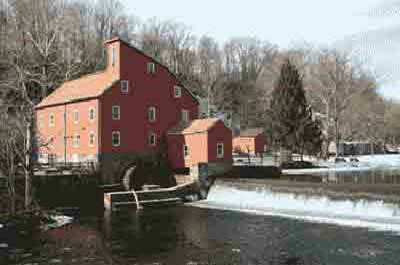 An historic town discover the popular things to do, attractions, restaurants, and places to stay.